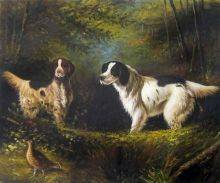 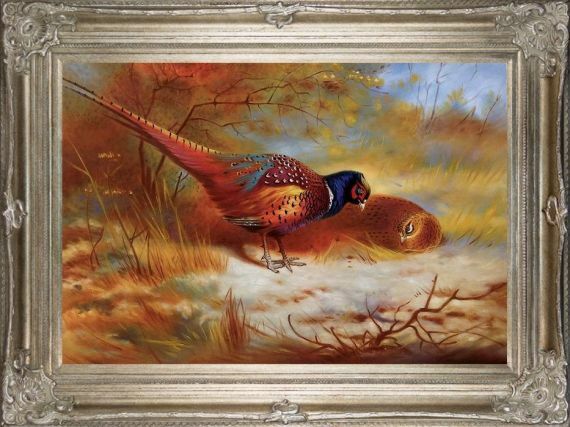 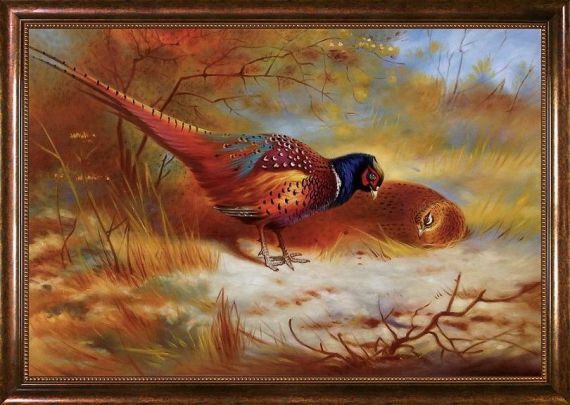 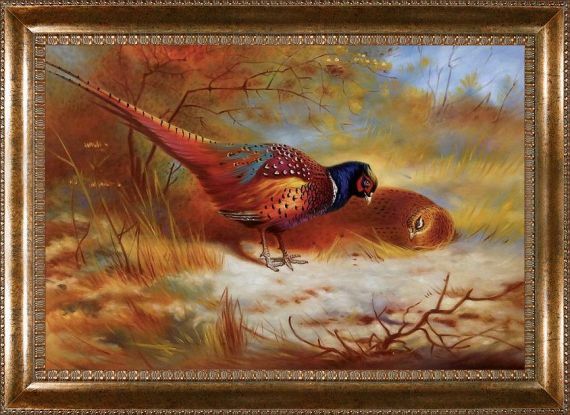 Pheasants is a beautiful oil reproduction by Archibald Thorburn.Archibald Thorburn was born in 1860, near Edinburgh, the fifth son of the miniaturist Robert Thorburn ARA. 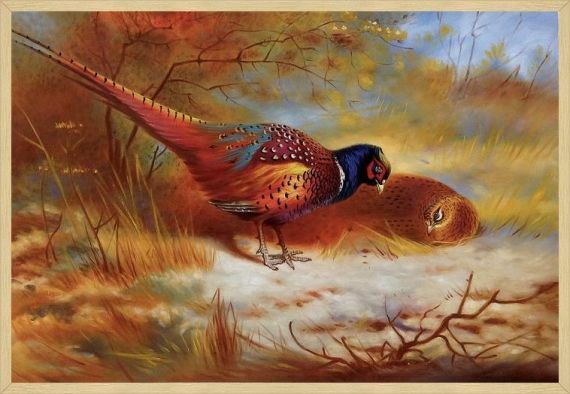 He is now acknowledged as one of the greatest painters of bird life of all time. 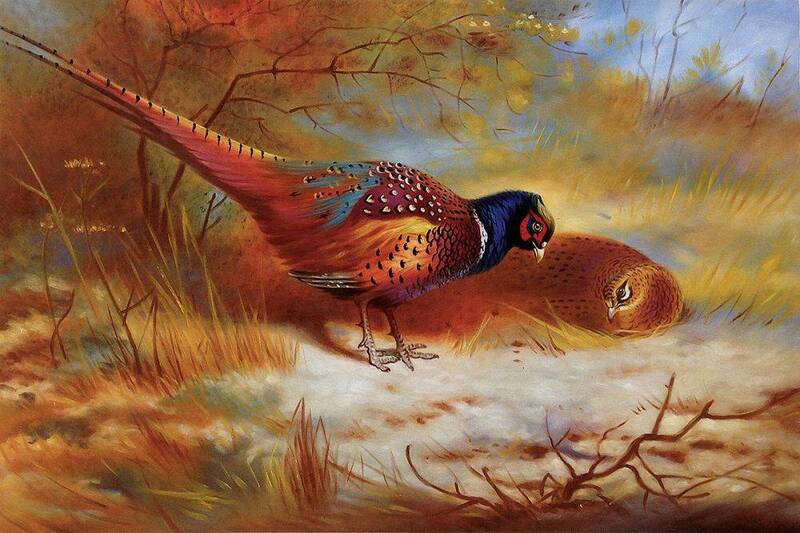 Color Palette for Pheasants, 1918 is empty.